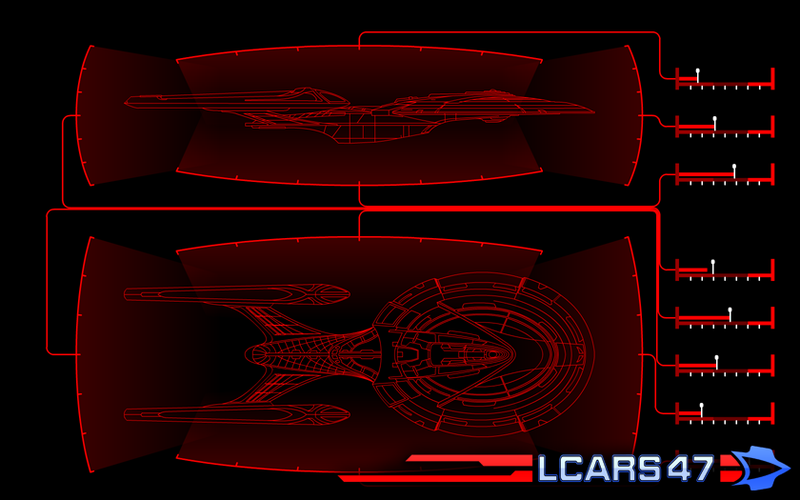 As you know, I've been working on support for custom ship class plugins. That's going so well, it's opening doors (or airlocks) for better animations. 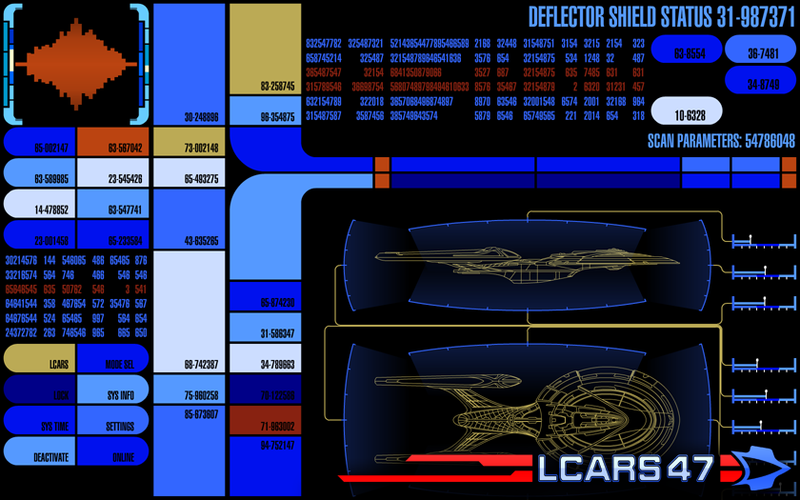 This is the latest product of the feature; deflector shield status readout. Of course, I've added red and blue alert display functions, so when you hit the alert button, the shield display will reflect the new status. 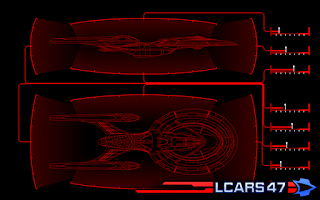 The layout itself is based on the shot from Star Trek: Nemesis, with obvious artistic license (pictured: Sovereign Class Starship). When version 6 is released, all ship classes will have this function, and if there is no ship class MSD plugin installed, you'll see an error message.